Soca starter extended edition is here!!! Get familiar with some of the soca songs that will be powering Trinidad carnival 2019. Never miss a world class Busspepper event. Subscribe and be the first to know! 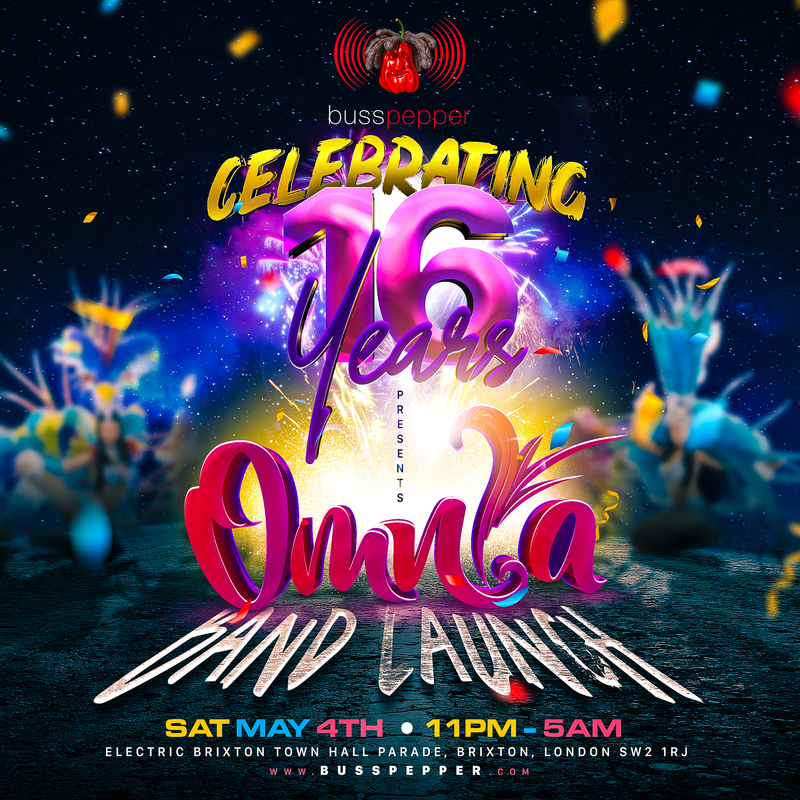 Bringing a Caribbean-style party culture to classy venues throughout London. Adding a touch of elegance to the West Indian party scene in the UK.